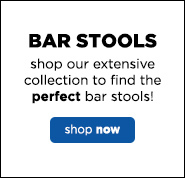 Grab a front row seat at the bar with this bar-height stool. This stool is finished in a rich cappuccino color with black faux leather upholstery. 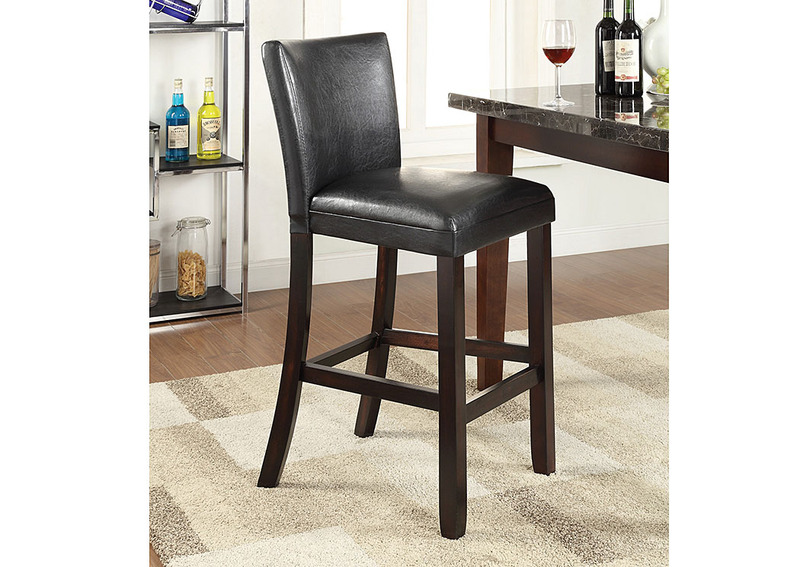 The sophisticated look of this stool will pair well with your modern bar décor. 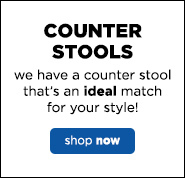 This style is also available in a counter-height.